Why has my 4WD alternator failed so soon after starting off? 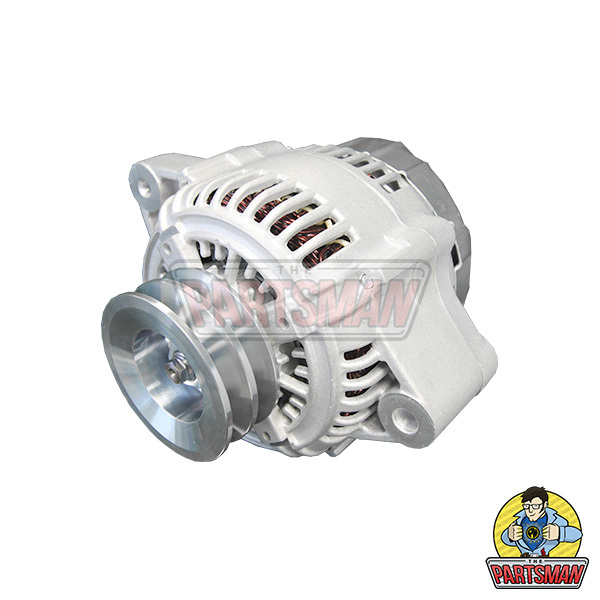 From our experience, we have found the root cause of alternator problems in 4WD vehicles is overheating of the alternator regulator. This is often caused by too much load on the alternator after fitting auxiliary batteries or trying to charge your caravan / camp trailer battery while driving. The common scenario is to use the auxiliary batteries or caravan batteries to run lights and fridge etc while camping. When you start the car and start driving these auxiliary batteries are often low on charge and as such draw a large amount of current from your alternator to compensate. Alternators are not designed to charge a flat battery. 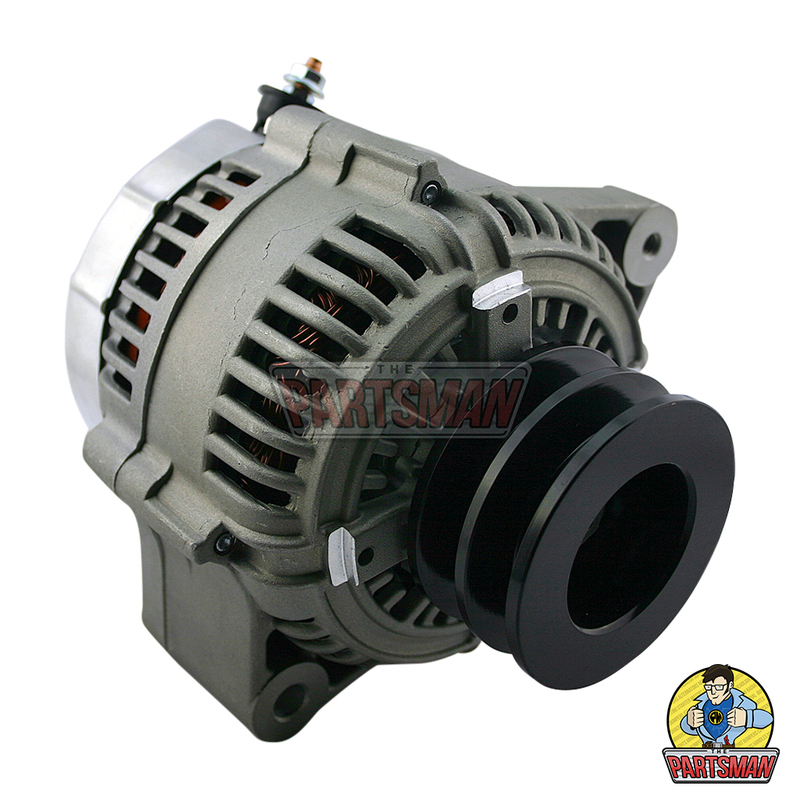 Simply put, the alternator on your vehicle is designed to maintain charge in your vehicle battery. If you have a flat battery or even a partially flat battery you should use a battery charger to charge that battery before starting the car. There are chargers on the market nowadays, they have built in smarts and will fully charge your battery. Generally they have three stages of charging and will fully charge your batteries so you will get longer battery life and more usable capacity from your auxiliary batteries. Although they do a great job, these operate from 240V and are not practical in a camping or out bush scenario. The alternative is to fit a DC to DC charger to your vehicle. With all the benefits of a 240V smart charger but using your vehicles alternator to do the charging and without the massive current draw on start-up as before. There are several manufactures out there making these and we have found the Australian made Redarc charger to be the best value for money. You can read all about the pros and cons here REDARC we sell the Redarc product and I have one fitted to my own vehicle, so I speak from experience when I recommend this brand. You don’t have to fit a DC to DC charger if you fit an auxiliary battery or hook up your caravan / camp trailer. However if you do, it will extend your battery life, give you more useable battery storage and may save you overloading your alternator and ending up stuck on the side of the road with another costly repair bill. 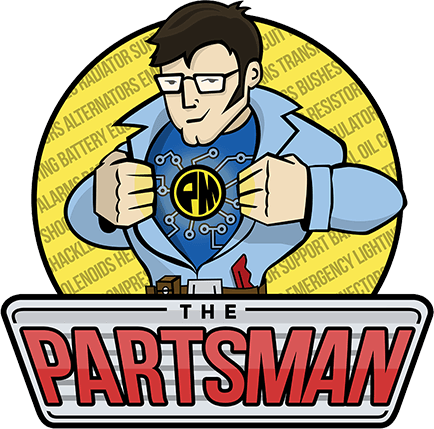 Happy to answer any questions in relation to this by email sales@thepartsman.com.au or phone 08 8322 5112 or visit here to check our pricing.